We provide the comprehensive package deal in asphalt as well as tarmac surfaces. From split repair work to resurfacing of warehouse store vehicle parks. There are numerous versions of asphalt and also tarmac readily available today. 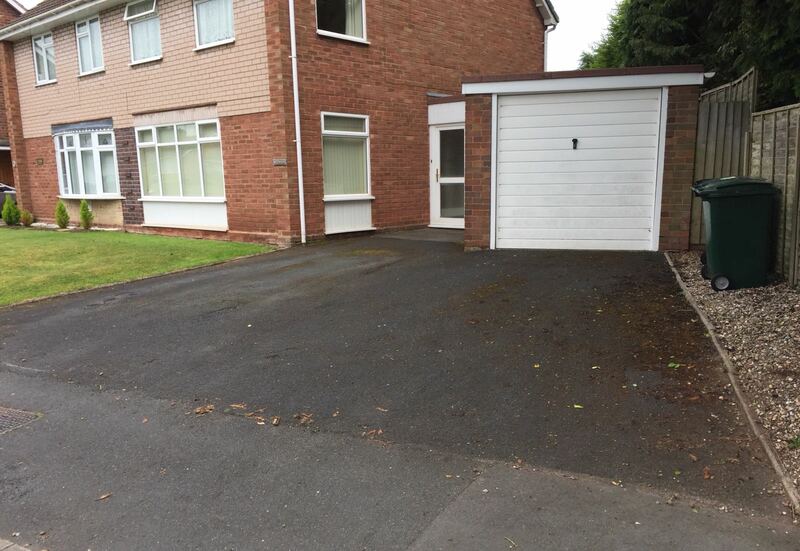 Tarmac driveways certainly has a lot of benefits. Tarmac is very cost effective and you won’t need to spend half as much time on the general construction. This is great if you’re on a low budget and you will also find that it causes less disruption to your home during the initial process. The main benefit of tarmac is that it is a very sustainable option. Over time, paving stones can raise up, the pointing can become loose, they can crack and overall, this is very unsightly. Tarmac however will never become unsightly unless you get pot holes and this only really happens after years of heavy use. We lay traditional Black and Red Colours. 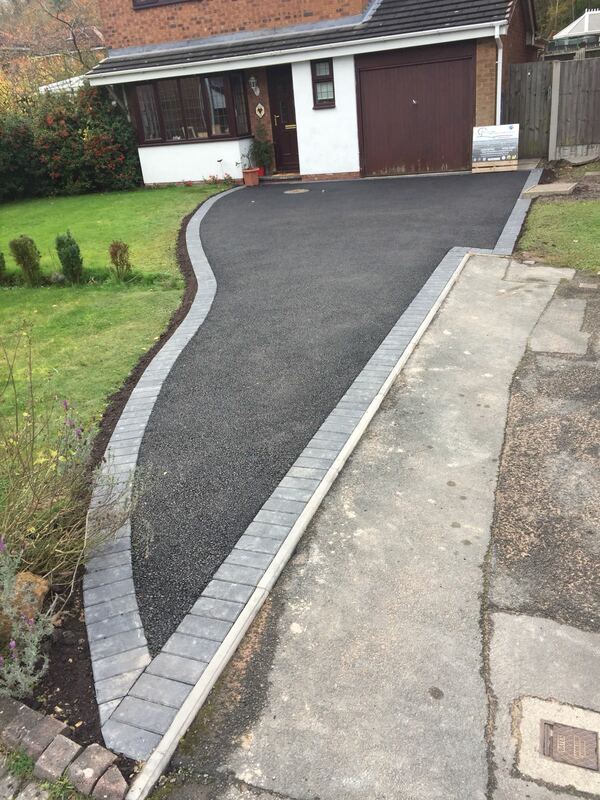 Coloured Tarmac offers an attractive alternative to the usual black tarmacadam and asphalt surfaces. 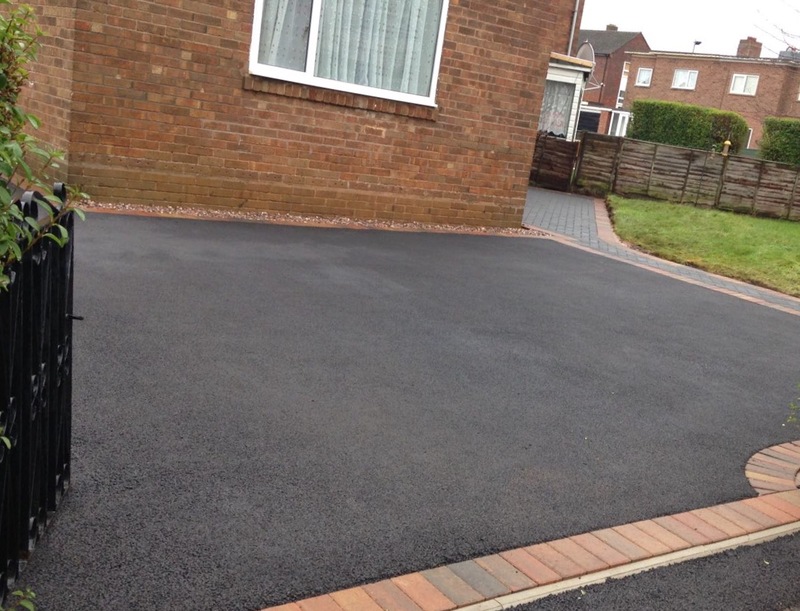 Typical applications are domestic driveways, sports surfaces and commercial paving. 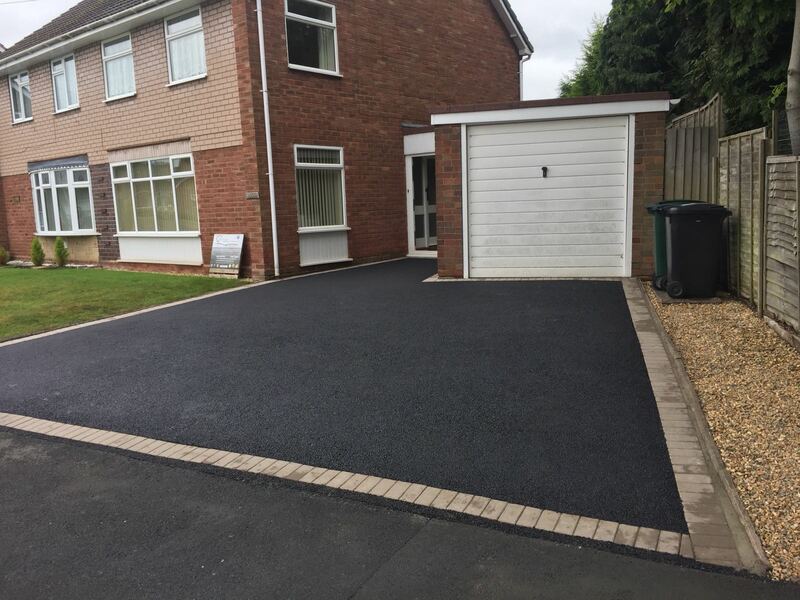 We now offer a range of Mastertint coloured tarmacadam and asphalt products to suit every need and can even mix 'designer' colours including 'clear-mac' with a transparent binder to allow the natural colour of the aggregate to become an eye-catching feature.